Roaring Spring Paper Products is now the exclusive manufacturer and wholesale distributor of Whitelines® Paper in the US & Canada. 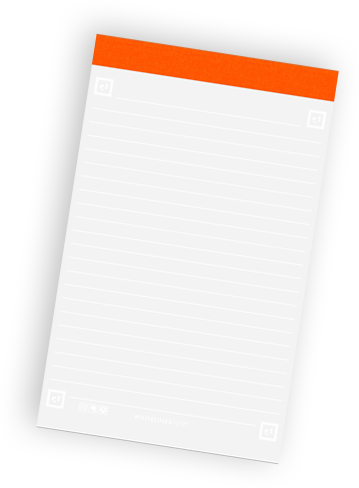 Whitelines® Paper is designed to offer the best paper note taking and works in conjunction with the free Whitelines® Link app to bring paper and digital technology together. 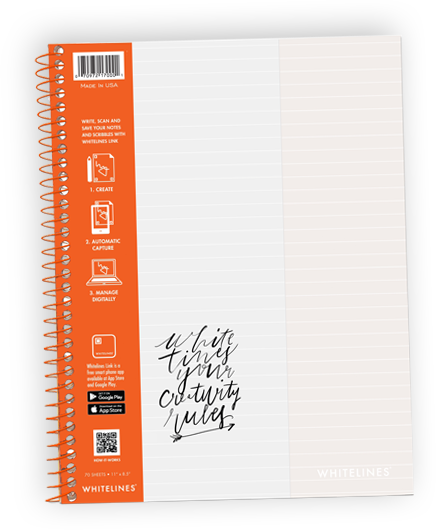 Learn more about Whitelines® Paper products! 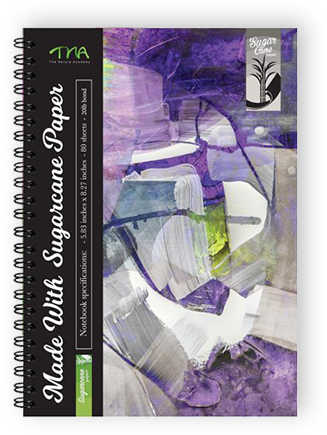 With a focus on environmental friendliness, these notebooks feature sugarcane paper. The covers showcase artwork from artists Sharon Blair and Wiz Kudowor, images of endangered species or sketches that remind us that all our actions have consequences for our planet. 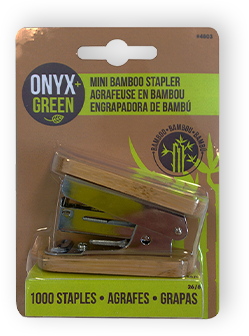 We are now the exclusive distributor of Onyx & Green to college stores in the US. This sustainable school supply line makes a statement with environmentally friendly writing instruments, desk basics, notebooks, backpacks and more. 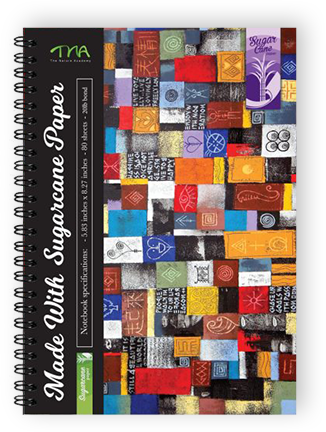 Ask about the 'Storm Writer' water-resistant notebooks. 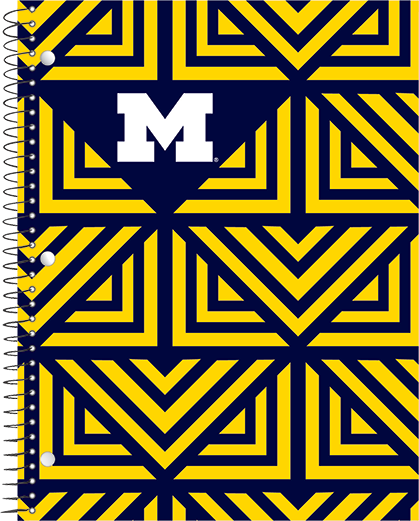 We are pleased to be distributing the Miquel Rius line of notebooks in the US collegiate market. 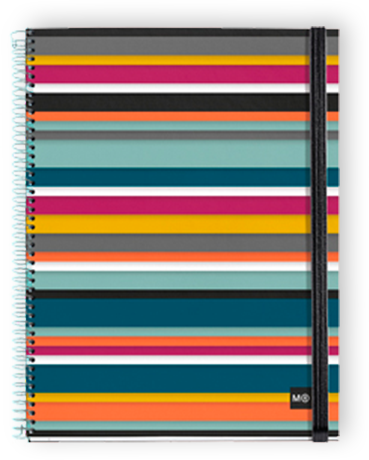 The line from this Spain based company features colorful fashion notebooks as well as covers with solid, everyday colors. 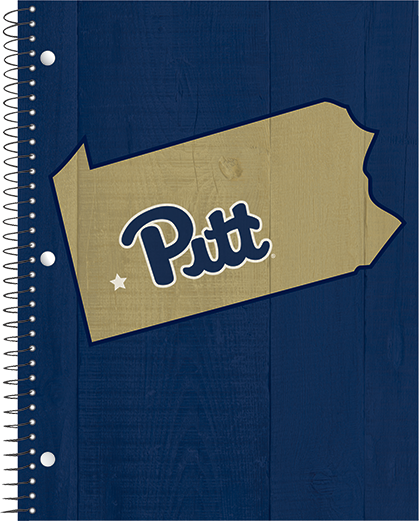 Head back to school in style with notebooks that feature college or university imprints and a variety of designs and patterns. 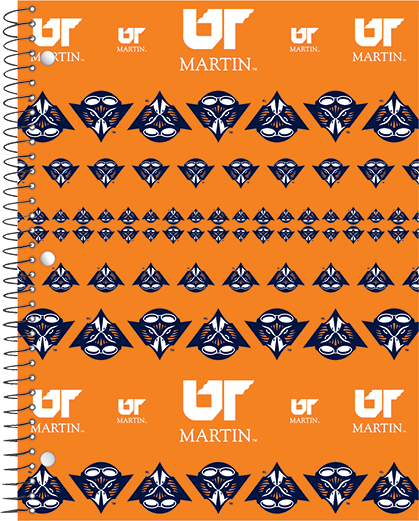 Wire bound notebooks feature high quality, college ruled, paper along with a durable cover on the front and back. Preserving Your Ideas for Over 125 Years! 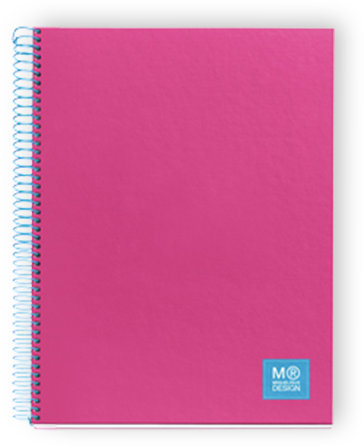 Roaring Spring Paper Products provide users with a variety of innovative and customizable books to capture just about every type of business, educational, life, and creative expression. 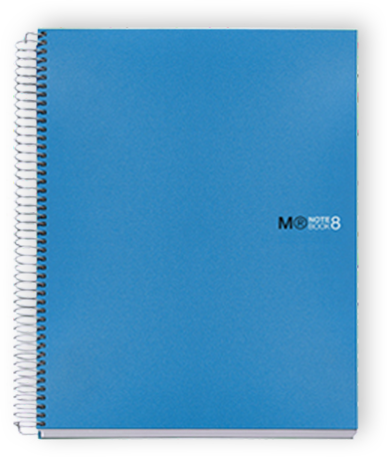 Preserving your ideas for over 125 years, our catalog of composition books, notebooks, memo books, folders, and so much more, are in constant demand and appeal to a wide trade of consumers nationwide. Share your brand with the world with our custom logo imprinting. 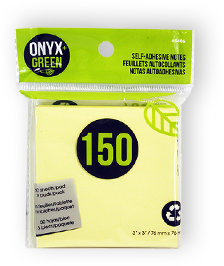 Build brand recognition and pride with custom logo imprinting on many of our sustainable paper products. Our depth and breadth of recycled and sustainable paper products is unmatched. 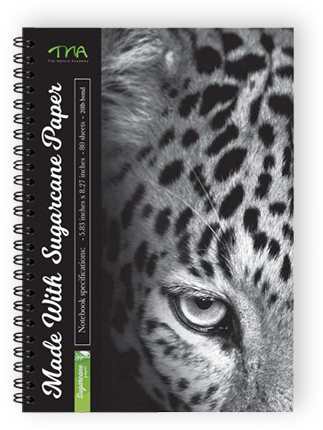 We produce high-quality paper products that are eco-friendly and affordable. Through our recycling programs and responsible practices, we operate 97% landfill free. We know our footprint matters and so do responsible business practices. It all begins with trees, and the wood pulp produced from these natural contributors to the paper milling process. Roaring Spring Paper Products is located in beautiful Central Pennsylvania, where we value our connection to the land, water, and other natural and recyclable resources that come together in abundance. We strive to work in cooperation with nature, and we work in ways that are sustainable and mindful of our impact on the environment. We invite you to learn more about our company history, and the many products we offer the marketplace. Roaring Spring Paper Products cares about quality, and it is evident in every step of the work we do. From manufacturing, to attentive sales and customer service, and effective delivery to our network of bookstore distributors and larger retail customer outlets around the United States, this quality and the innovation of growth achieved over our more than 125 years, continues.